Management studies are fairly demanding. If you are a management student, you will know how every minute counts. There is a constant need to remain updated and there is little time to sit in the library. You’ve got to divide your time between attending lectures and searching on topics, working on presentations, preparing assignments and compiling notes. This is why management colleges across the country are encouraging students to use online resources and platforms, which they can access on their laptops, tablets and even mobile devices, from the comforts of their classrooms, hostels and homes. But speak about reliable platforms and India still lags behind other countries. EMN is among the few online communities, where management students can find everything they need to know about Management, marketing and advertising. These are the three domains we specialize in. If your exams are just around the corner, of if you aim to expand your knowledge base, we have all the material pertaining to advertising studies for Indian management students. 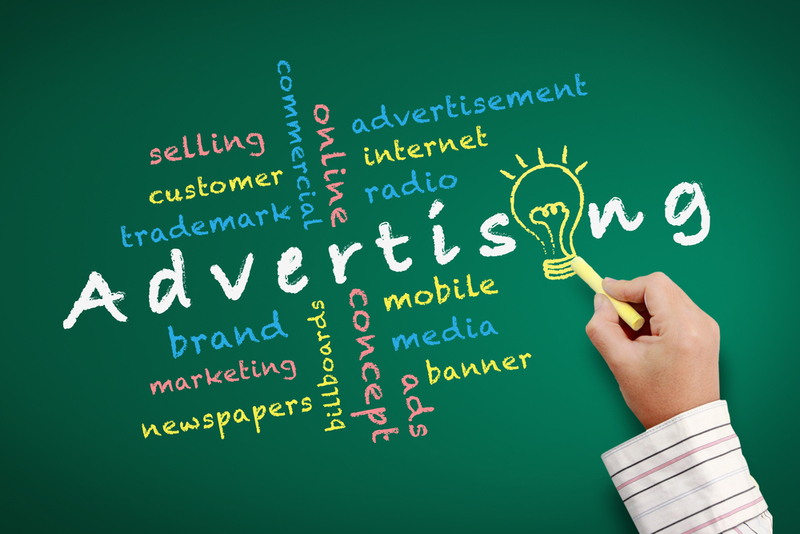 With focus on Indian advertising industry, we bring you practical and standardized information on market trends. Understand the Indian advertising industry closely through Indian case studies, which may not be so easily available anywhere on the web. You can study how real life ads are made and telecast over the Indian television. Learn about viewers’ response and how to nurture your own creativity for the field. Advertising presentations have to be the most engaging and compelling. Failing to do so can hit you right back in the face. But worry not, with the huge collection of both PDFs and PPTs we have for advertising students, you will never run out of ideas to make your work look super awesome. And for all this, you don’t need to apply months or weeks in advance. If you are an Indian management student, consult our experts anytime. We are easily reachable on phone and email.